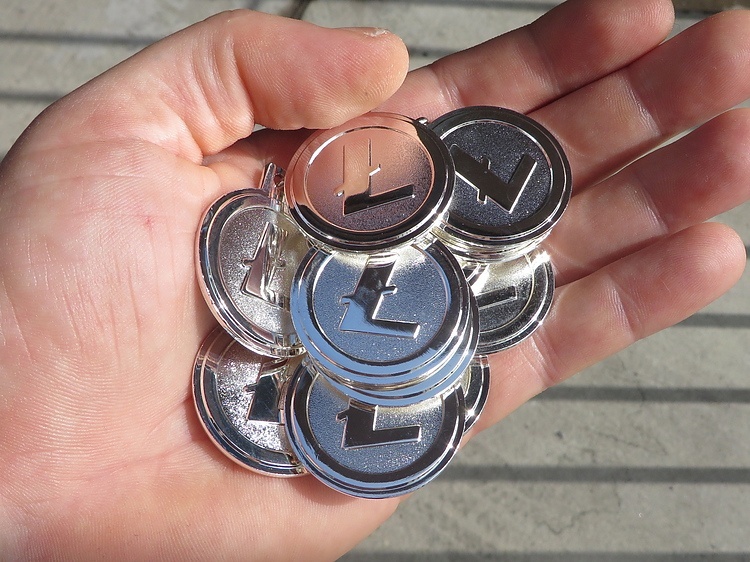 Litecoin price revamps trend amid general market recovery. LTC/USD technical indicators send positive signals as bulls make a comeback. Litecoin bulls return with a bang to revenge after being paralyzed due to the declines started November. The asset has been on a downtrend for more than four weeks, although the lows traded yesterday seems to be the bottom. There has been a correction from the lows with the price making it above the trendline resistance. The move above the trendline resistance at $23.5 ignited more gains with LTC/USD adding over 5.5% on a daily basis. The crypto is currently changing hands at $24.7 after encountering resistance at the 61.8% Fib retracement level with the last swing high of $25.95 and lows of $22.96. Indicators on the 15-minutes timeframe chart show that the bullish trend will prevail in the sessions remaining on Wednesday. The RSI is in the overbought regions for the first time since Sunday last week. The MACD has retreated from the negative region and currently holds position at $0.2685. The $1.4 billion digital asset has reversed the trend a move that has been long awaited. It has a 24-hour trading volume of $387 million. According to CoinMarketCap it is ranked in the 9th position.